Made by Google/YouTubeGoogle’s advert for Google Assistant. 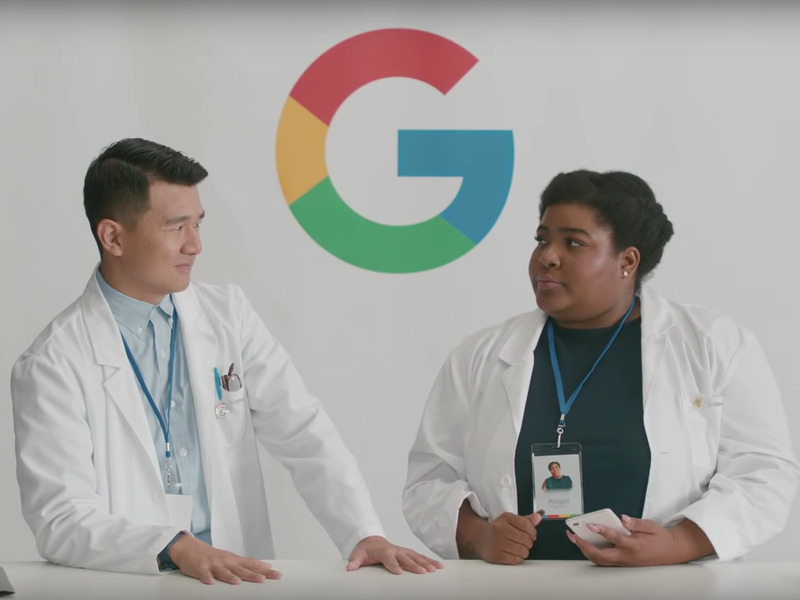 Google made a joke at cryptocurrency’s expense during an advert for its new Pixel 3 phone. The ad points out how much energy is used to mine cryptocurrency, and one actor says that online currencies are “not real” money. The advert showcases a feature which allows Google Assistant to screen calls and tell you why someone’s calling. If it’s a telemarketer, the call can be instantly marked as spam. During the ad, one of the actors tells the other that his electricity bill is very high that month. “Well cryptocurrency mining takes a lot of energy,” he explains. “Cryptocurrency, that money’s not real,” she replies. “Yeah, well I got news for you – money isn’t real,” he rebuts. “You gonna live that lie?” she responds. It is true that mining cryptocurrency is notoriously energy inefficient. In August, Futurism reported that the amount of energy used to world’s Bitcoin network is equivalent to the total energy consumption of Ireland. But Google’s crypto swipe is unlikely to go down well with crypto bulls, who have already criticised the company for banning crypto ads in June. Google did, however, reverse this decision last month.